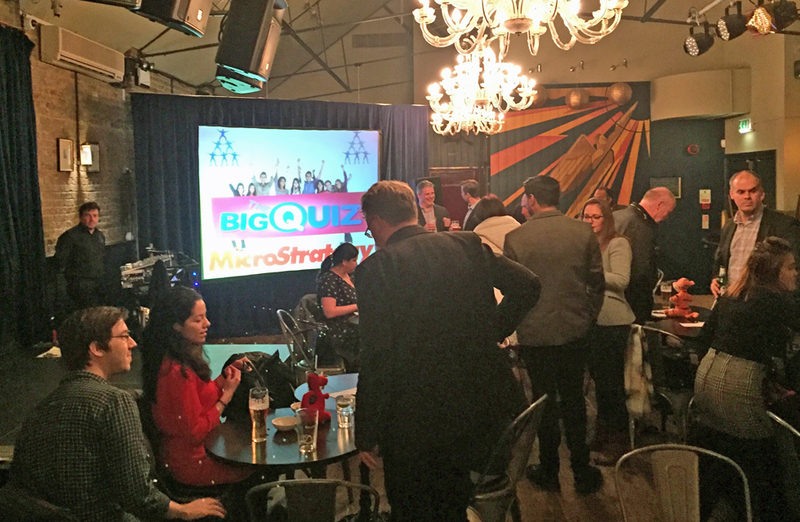 We had the great pleasure of hosting our Big Qiuz show for Micro Strategy UK last night at the quirky George IV Pub in Chiswick. 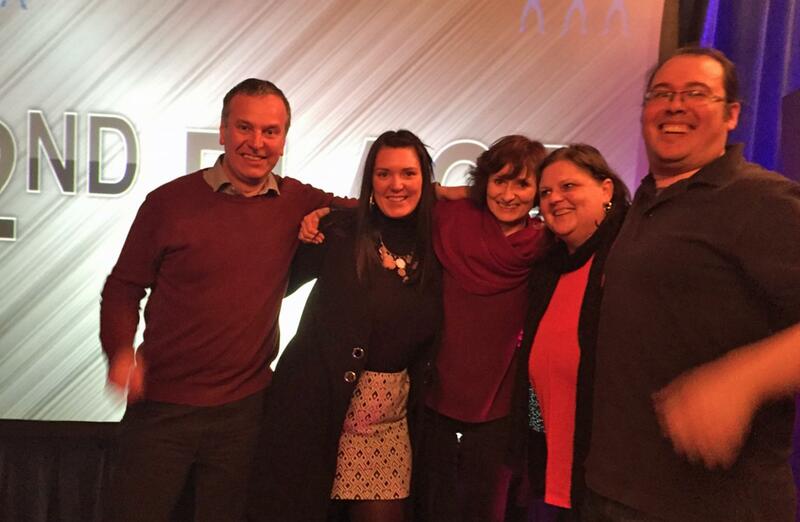 What a fantastic night had by all, we kicked of with a round of Hit or Miss. 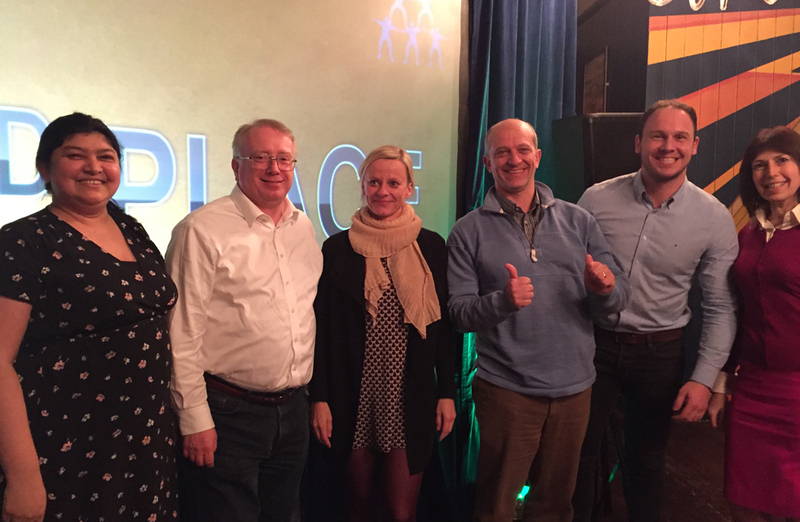 The game was on, the teams were in their competitive state battling it out for their chance to win the coveted Team Challenge Company Trophy. With all the guests on their feet the round began, slowly but surely seats were filled, by round 7 we had 8 people left standing, then there were none. Round 7 took everyone by surprise, knocking everyone out at the same time. 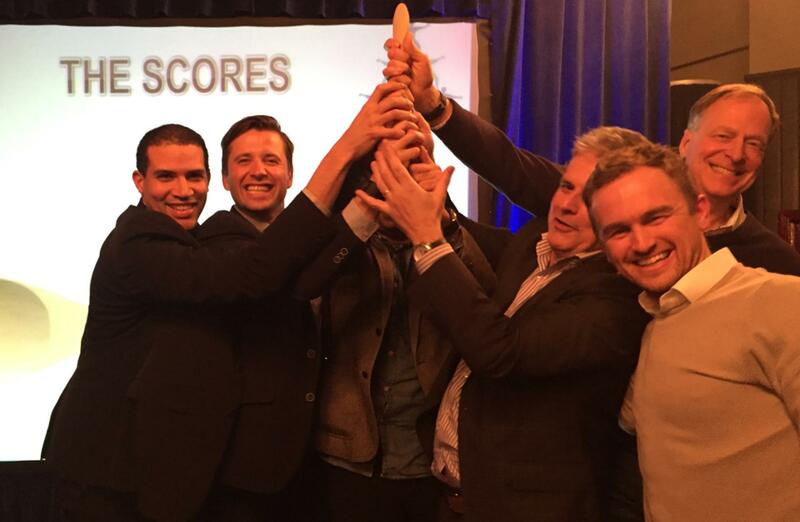 Guess the Country and Landmark was the strongest round of the evening with most teams scoring 8/10. The General Knowledge kicked of with a hoot from Gala who forget she was playing in a team shouting out the answer from the first question, excitement got the better of her as the answer was Yuri Gargarin, who is from her home country. The Tricky Tiggers were well in the lead at the half way mark, however there were several teams still to play the all important Joker, chosen wisely this will give them double their score for that round. 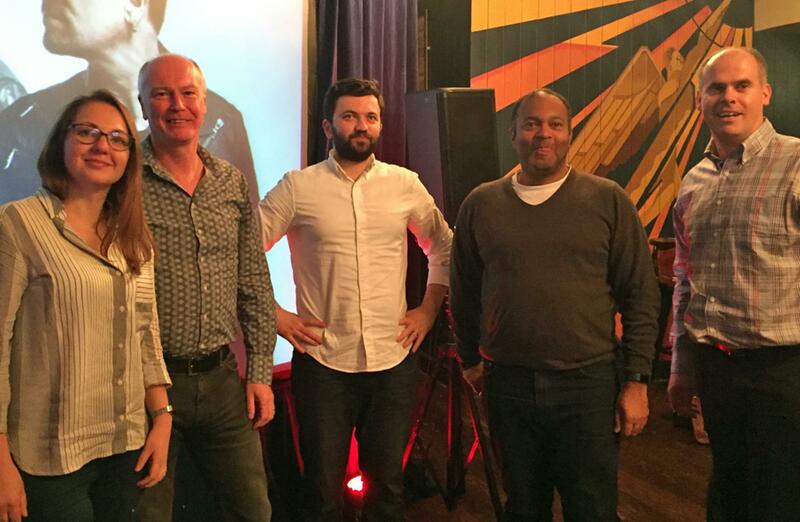 After each quiz round the teams took to the stage for a bonus round, spelling is not a strong point for this group at all! The second bonus round saw Francios take the points for the best footwear of the night, the classic Tassled Loafer. 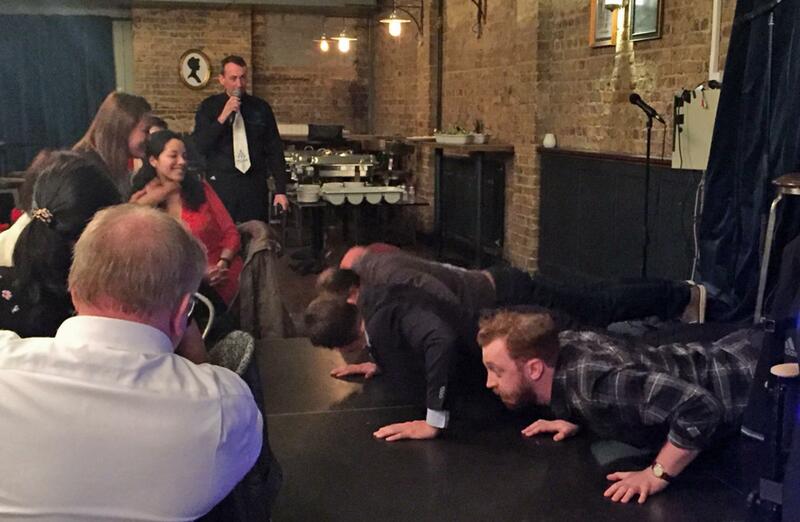 The last round was a lot more physical, one member of each team displayed their strength in the press up challenge. All jokers used and quiz complete, the scores were in. Stepping up with a grand total of 6010 to take the Team Challenge Company Wooden Spoon was the No Brainers, they were absolutely delighted with this position as some of the team were in last place last year and are now starting a spoon collection! Alexa was full of knowledge, although thinking everyone was Samuel L.Jackson we are unsure as to how her team did so well! Stepping up to the podium to claim their trophy was Trumps Trumpers with a total if 6870 points, well done to Alexa and her team. Thank you so much to Danielle for organising what was an awesome night. 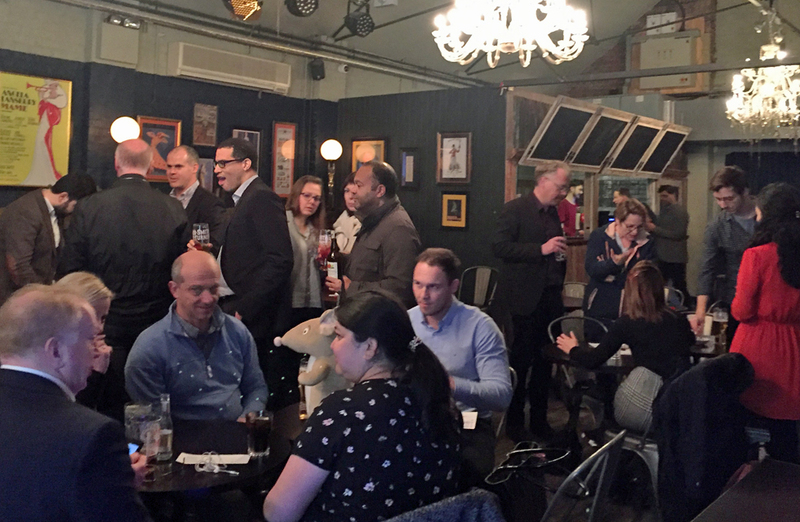 We had a great evening with you all and hope to see you all again very soon. 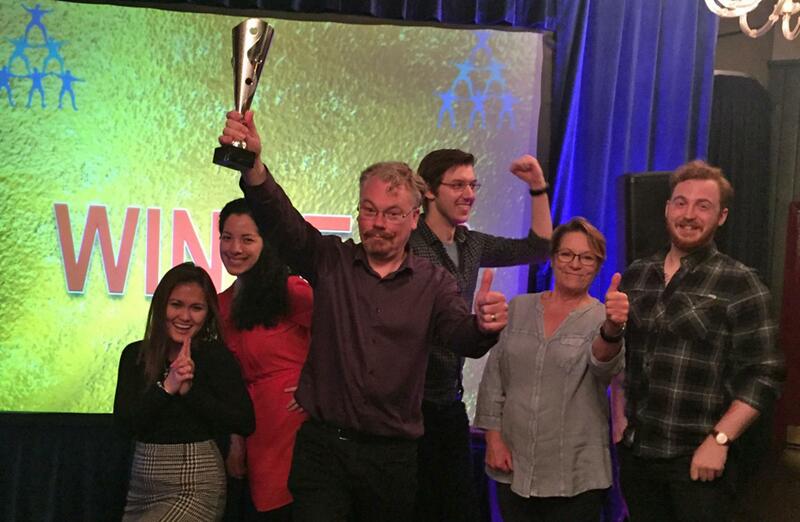 Whether you took home our Team Challenge Wooden Spoon or a Shiny Trophy, it was the taking part that counted! 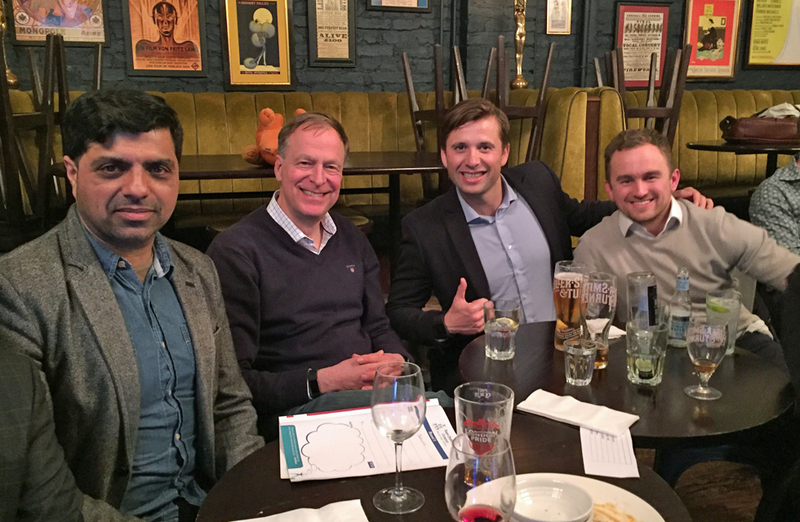 What a brilliant quiz night we had with the team from MicroStrategy UK, an incredible energy throughout the night and some very enthusiastic players. 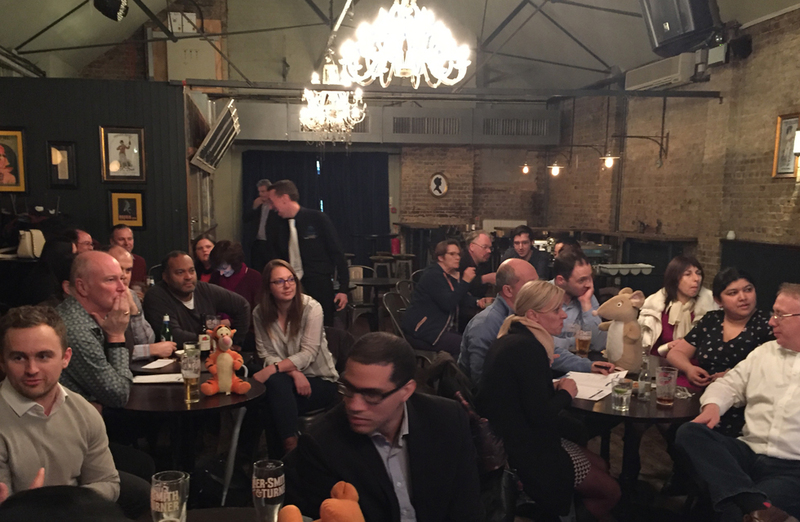 Thank you for letting us be involved in your Big Quiz event and we hope to see you all again soon.